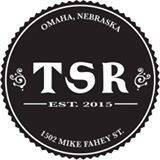 35th and Taylor are back at it again, coming to show Omaha some love & jam out at The Session Room Omaha on January 27th! 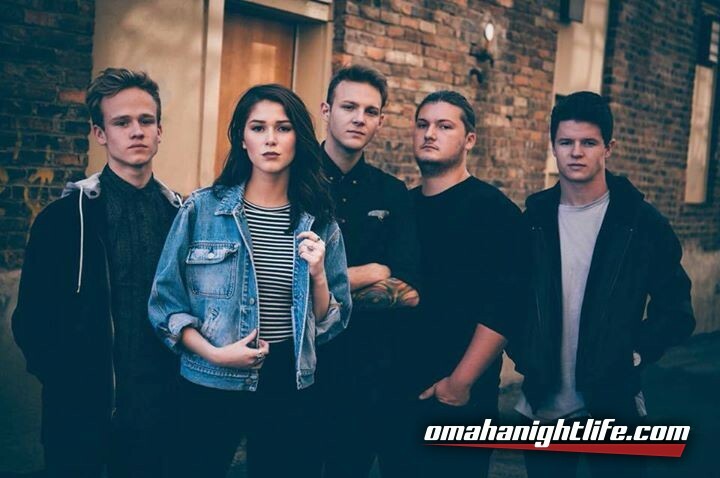 The bands latest album titled "I Know You're Trouble" released in June 2016 has seen limited airplay on IHeart Radio as well as multiple college formats. The album consists of 10 tracks featuring heavy guitar riffs and Bass with prominent bluesy vocals. The band formed in 2011 and has toured extensively throughout the upper Midwest. Anna Taylor, the lead singer has no fear of the stage and spotlight having appeared on Season 6 of NBC's the voice at the young age of 15. The band has also been awarded the "Spirit Award" by the Iowa Rock and Roll Music Association by unanimous vote for their contribution as the "future of rock and roll in Iowa." The band has opened for multiple national acts to include Joss Stone, The Revivalists, Trombone Shorty, Fuel, Dishwalla, Marcy Playground, Eli Young Band, The Band Perry and for Bon Jovi during the "This House is not for Sale Tour" for a sold-out audience at the United Center in Chicago, IL in March 2017.